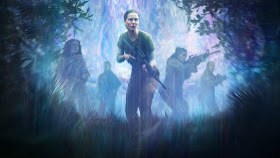 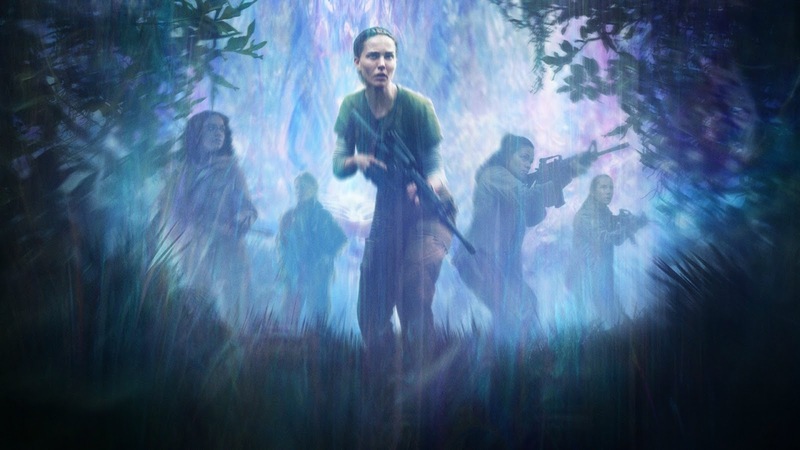 Perhaps one of the most divisive films of the past year, Annihilation pushes the boundaries of science fiction with its stunning new vision starring Natalie Portman, Oscar Isaac, and Jennifer Jason Leigh. Now Mondo has paired with artist Greg Ruth to release a set of new artistic renditions that capture the essence of the film. 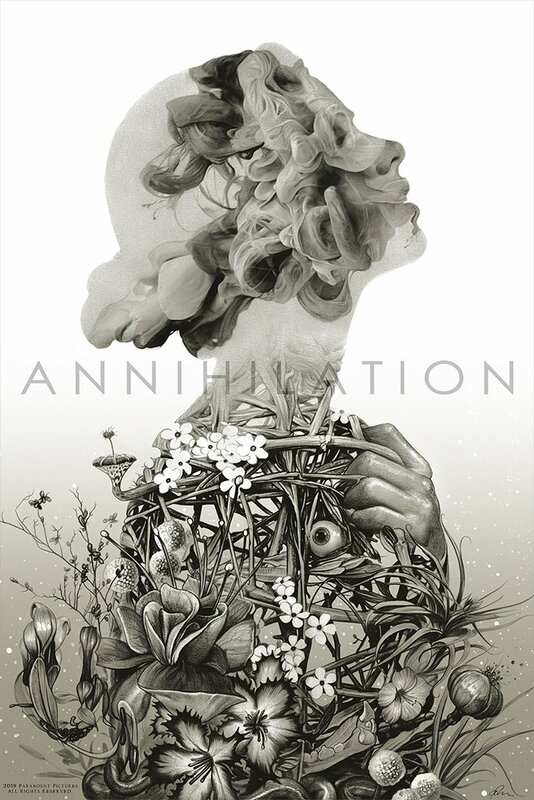 Unfortunately, both have already sold all their inventory. But check out the amazing posters right here.